King O Fitness is a Mooroolbark based personal trainer providing personal fitness training solutions to clients living in Mooroolbark, Croydon, Ringwood and surrounding areas. 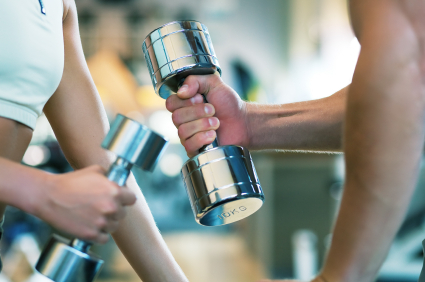 King O Fitness personal trainer, Darren King is an experienced personal fitness trainer and will guide you through workouts that are fun, educational, and help you reach your fitness goals. King O Fitness offers clients various personal trainer options including one on one personal training, group personal training & mobile personal training , as well as Bootcamp in the Mooroolbark, Croydon, Ringwood and surrounding areas. No matter what your health & fitness goals are, King O Fitness Personal Training Mooroolbark can help you reach your health & fitness goals health. Darren combines practical, hands-on training with positive energy and enthusiasm. Mooroolbark, Personal Trainer Darren king has years personal training experience helping clients achieve their health & fitness goals. If you are serious about your fitness, and want guaranteed results, we can help you! King O Fitness Personal Training Mooroolbark provide a variety of personal training services.